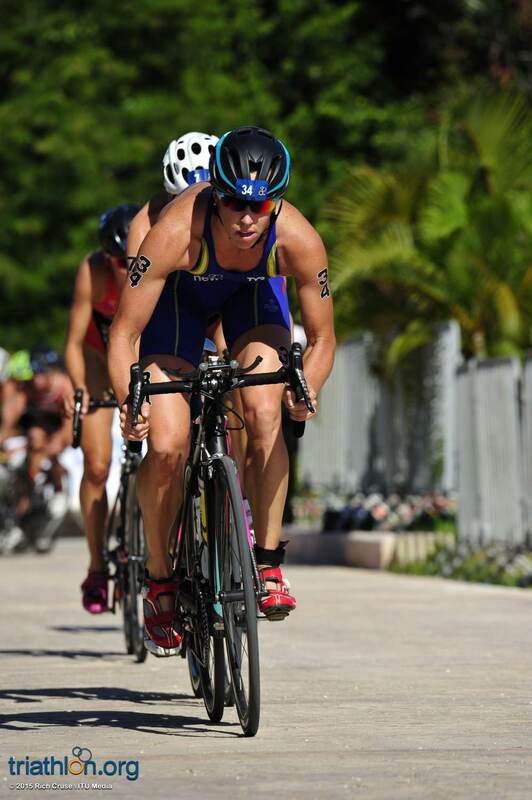 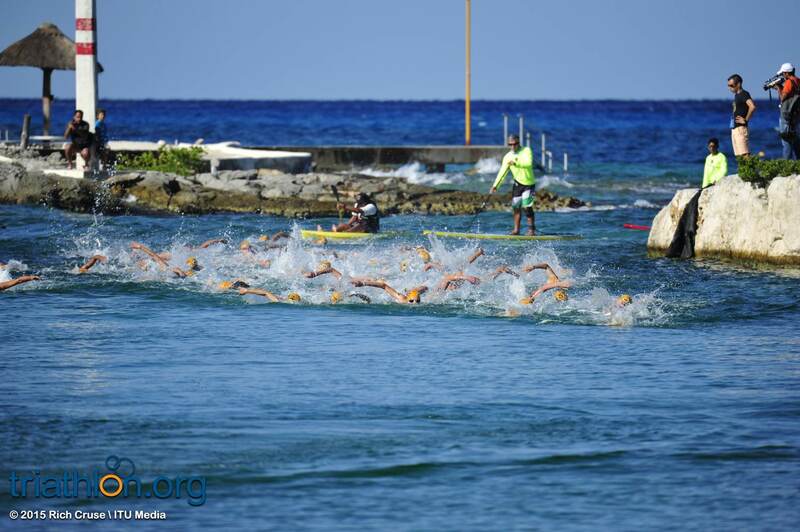 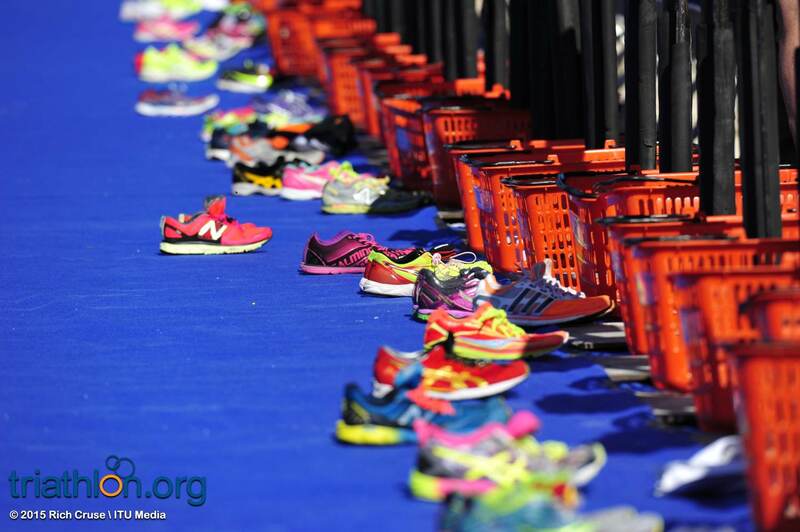 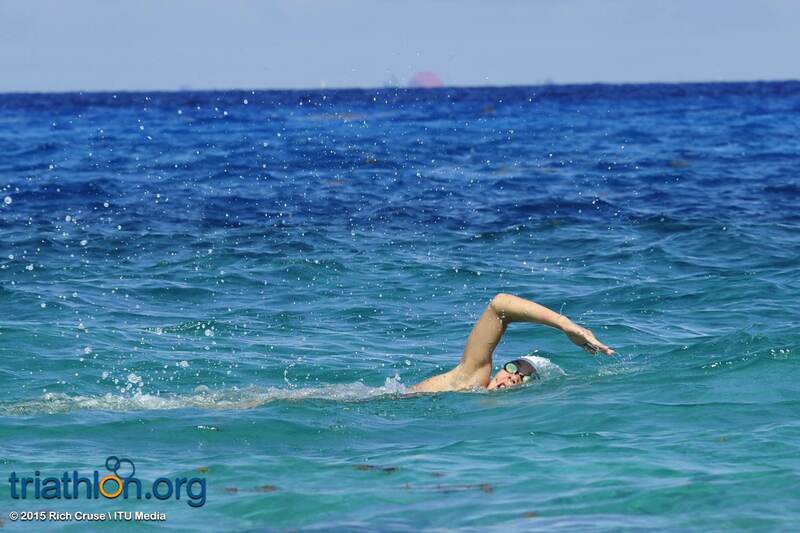 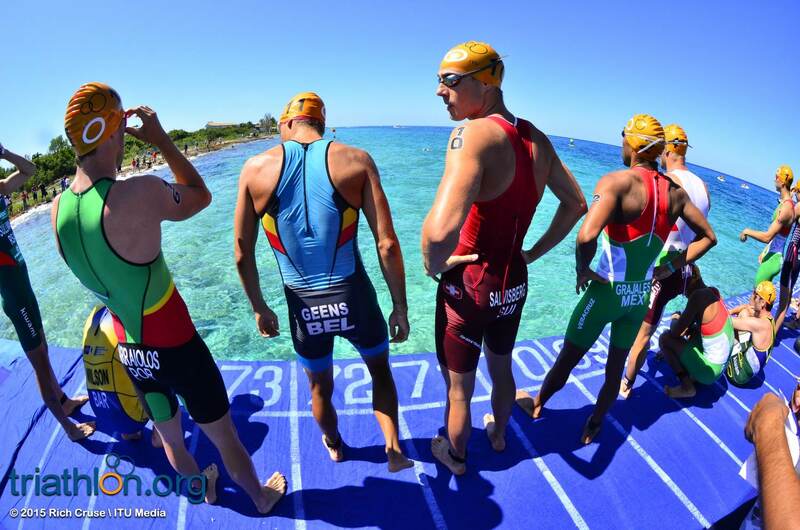 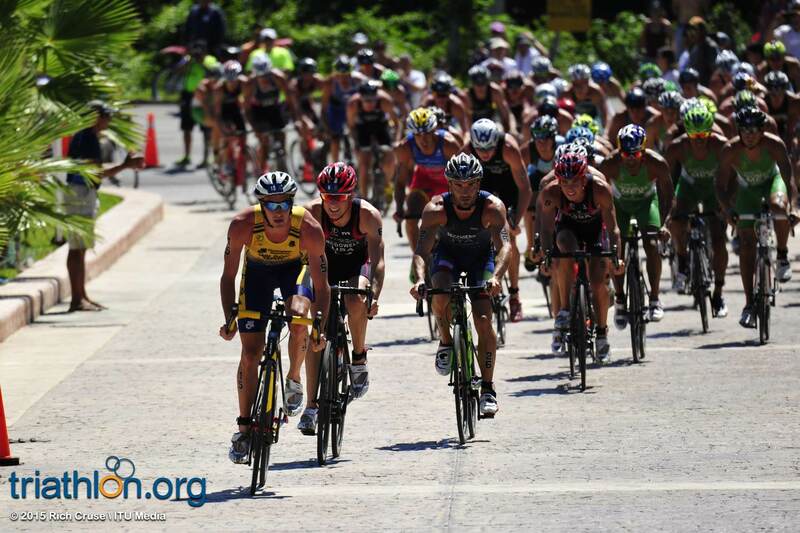 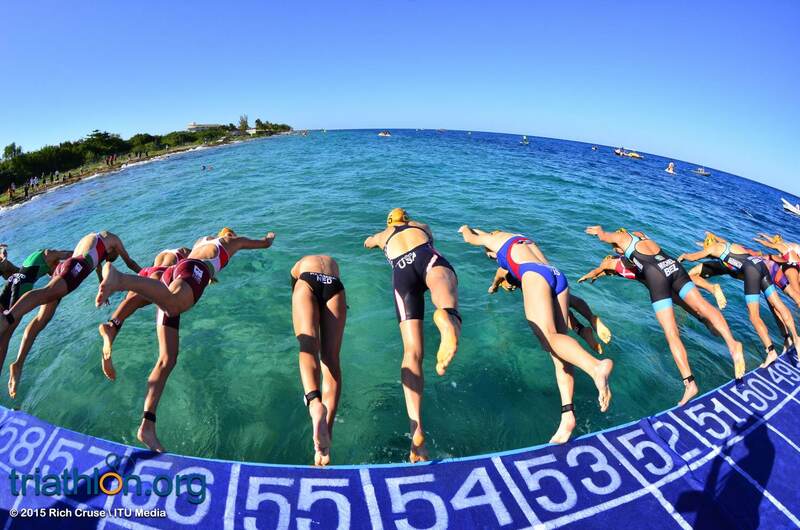 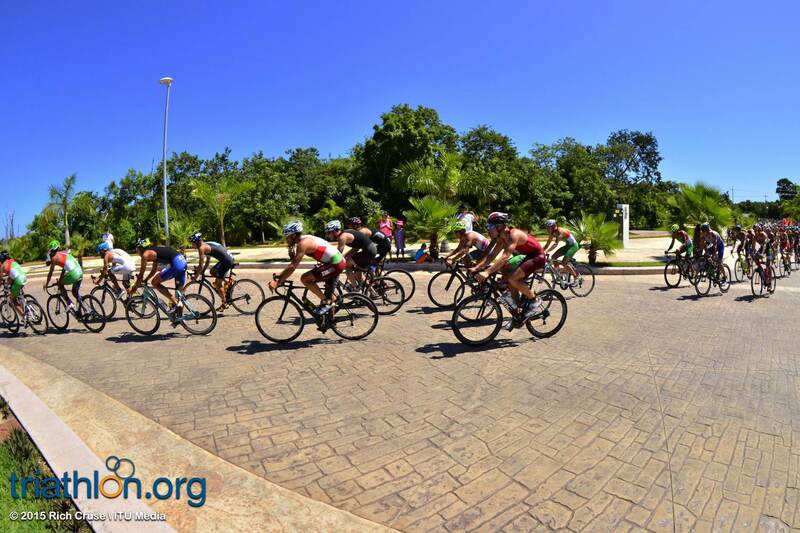 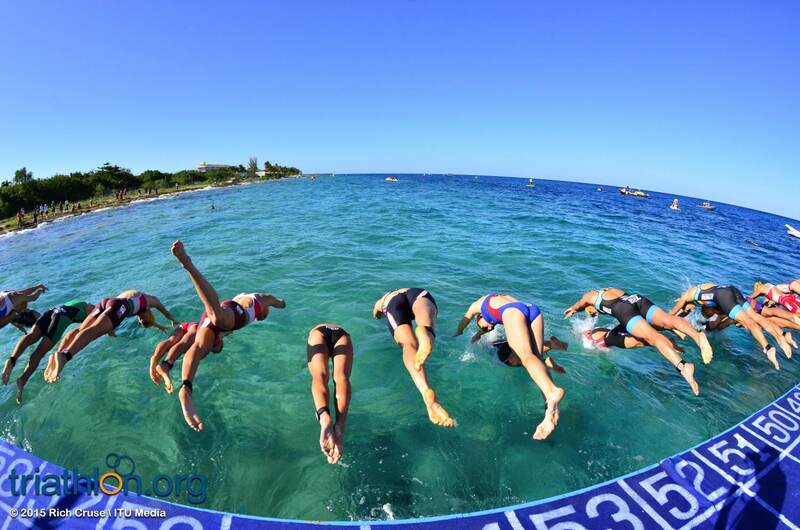 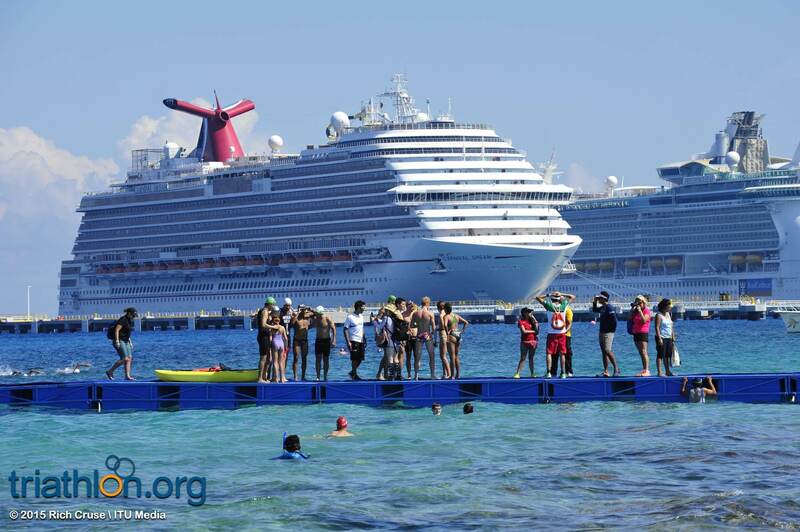 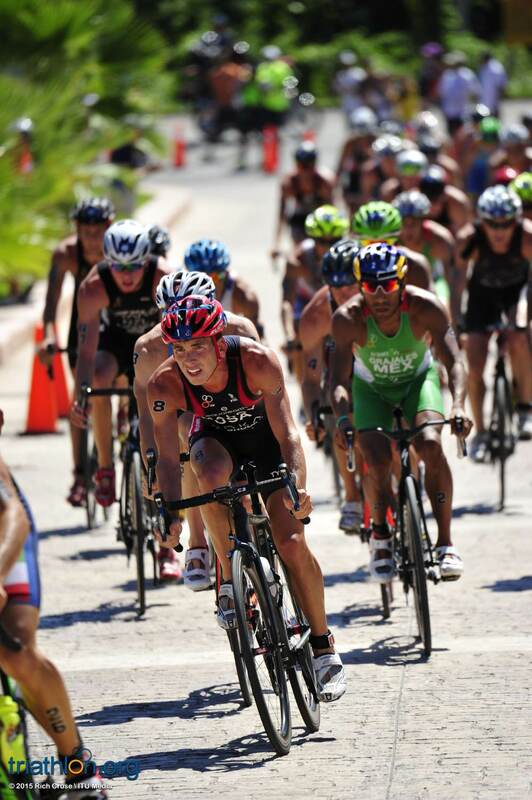 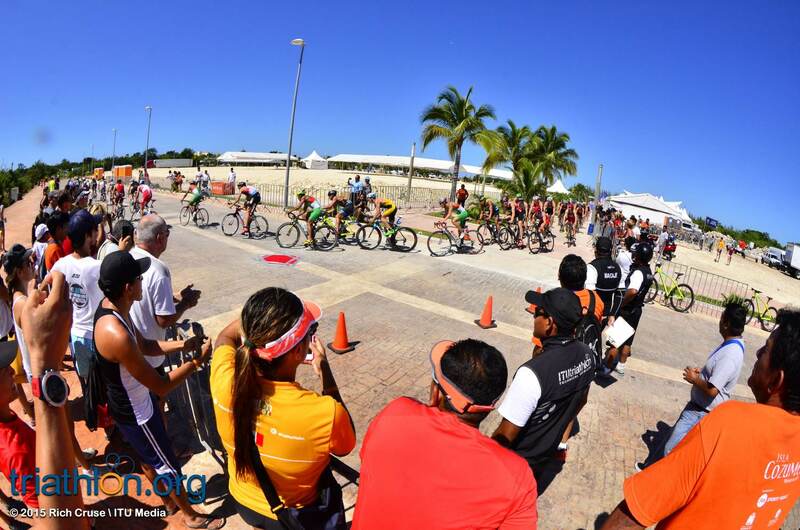 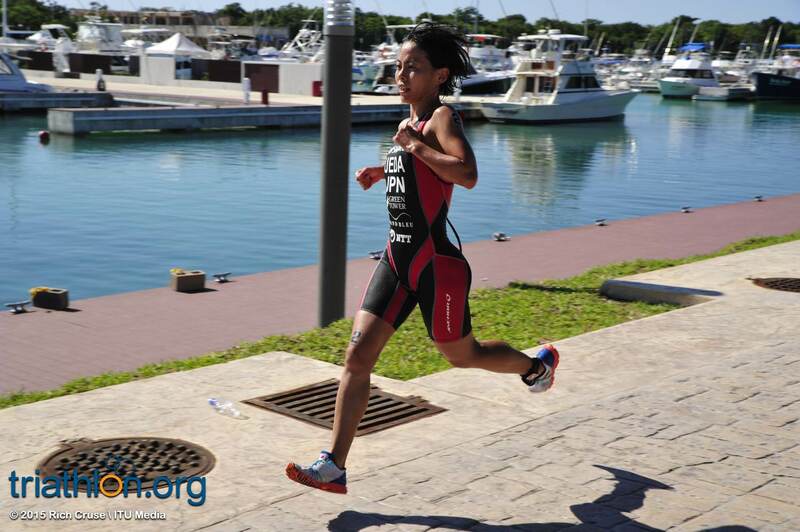 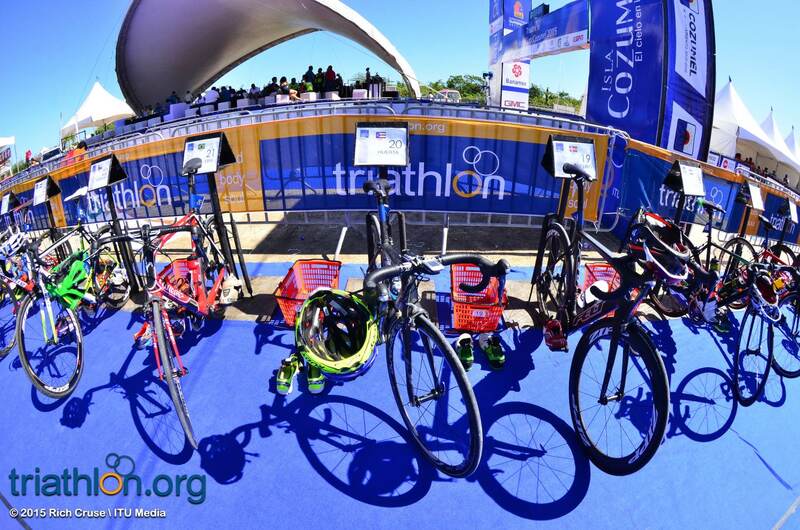 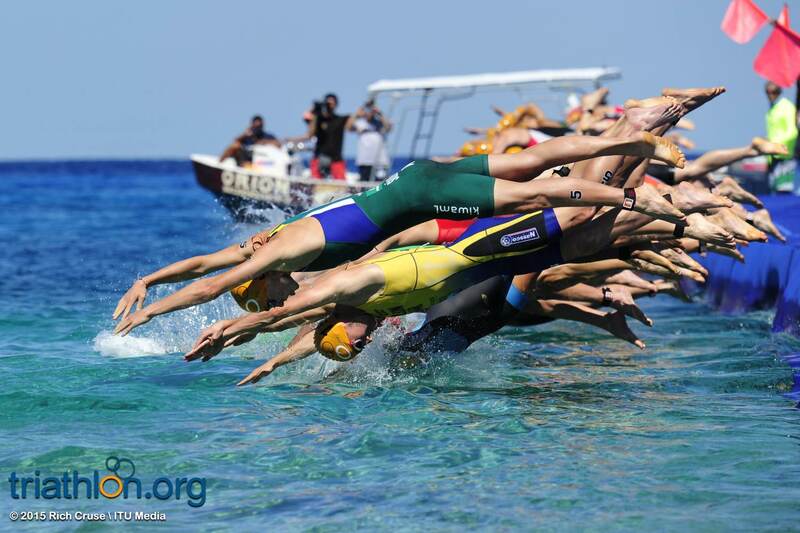 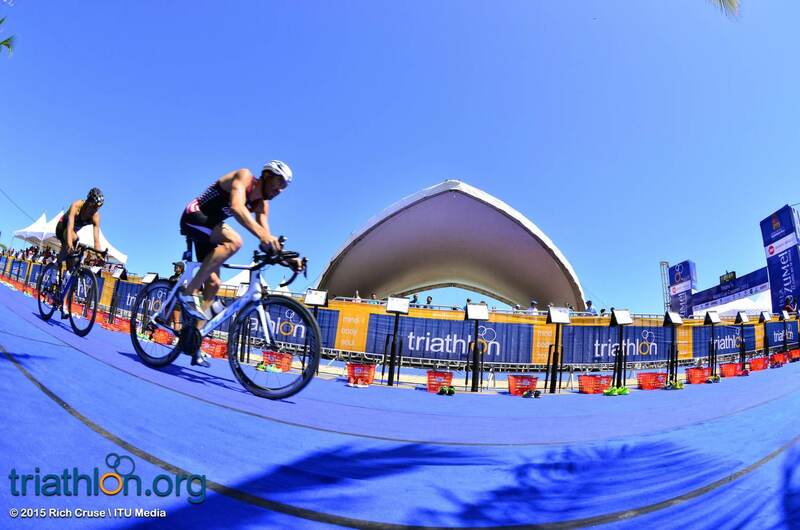 When you get to race in a little piece of paradise such as Cozumel, it is easy to believe why triathlon is one of fastest growing sports in the world. 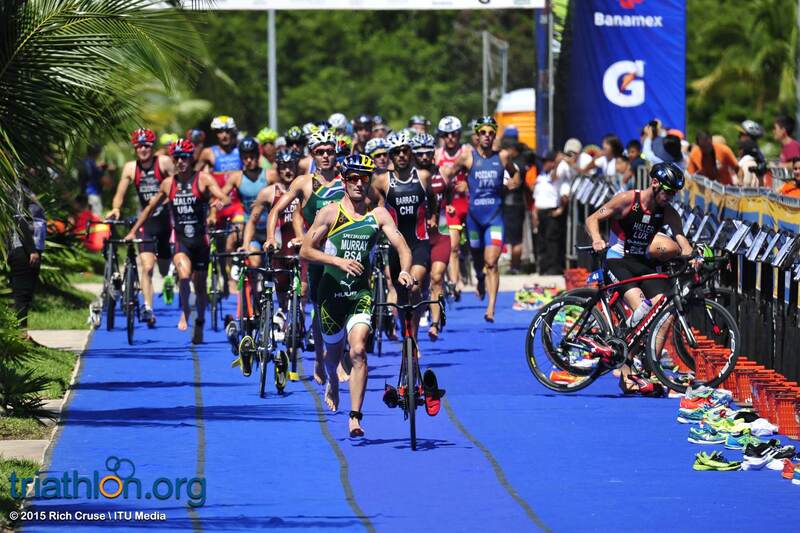 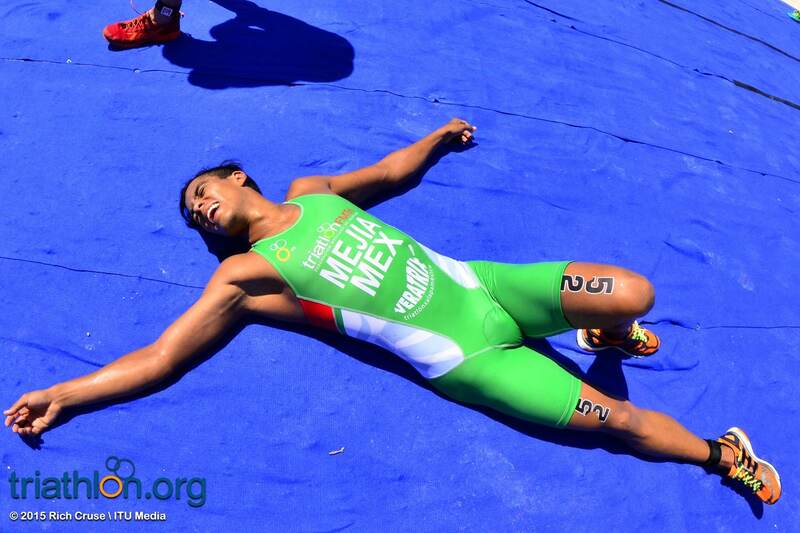 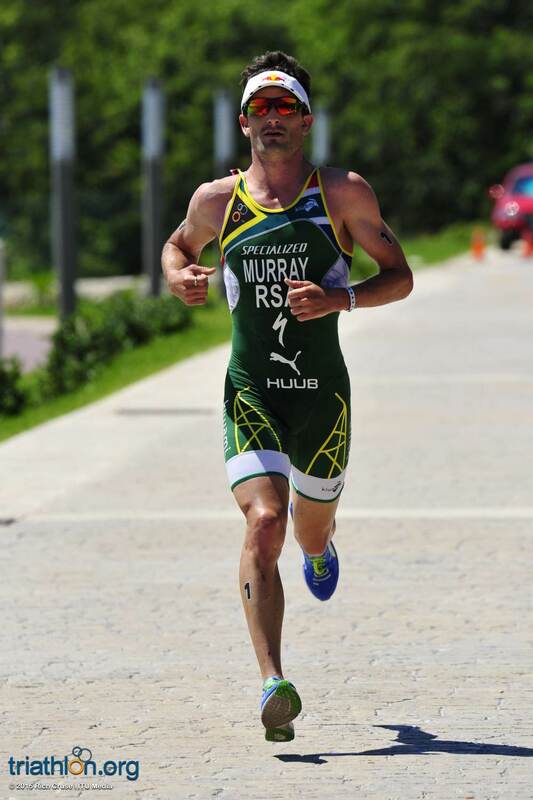 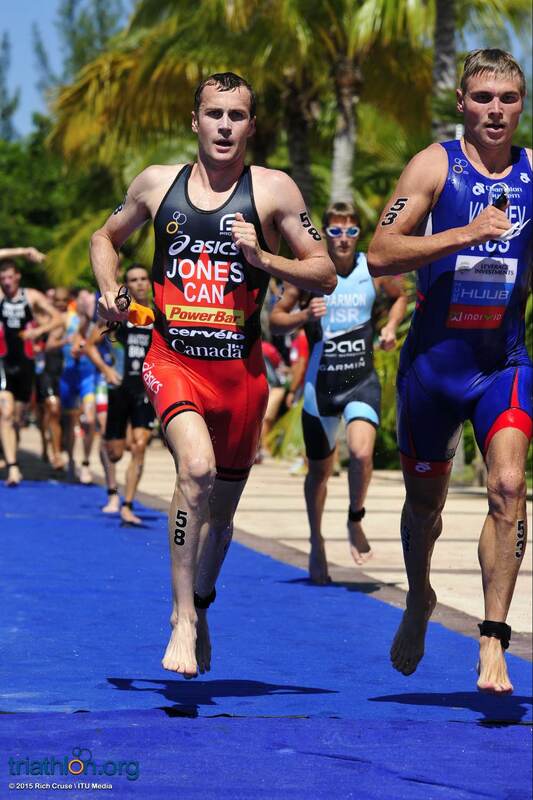 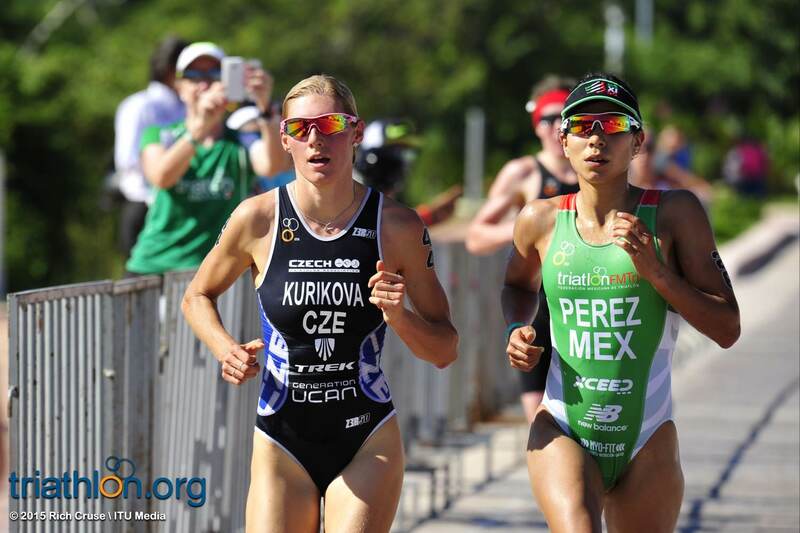 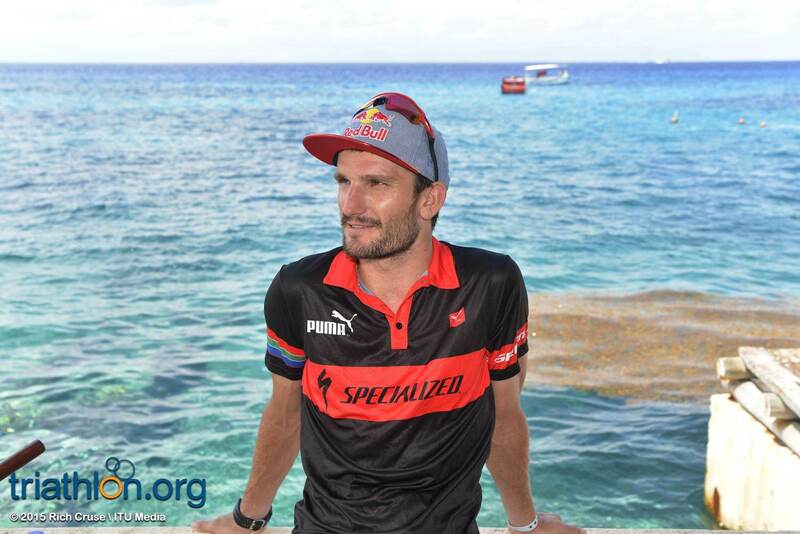 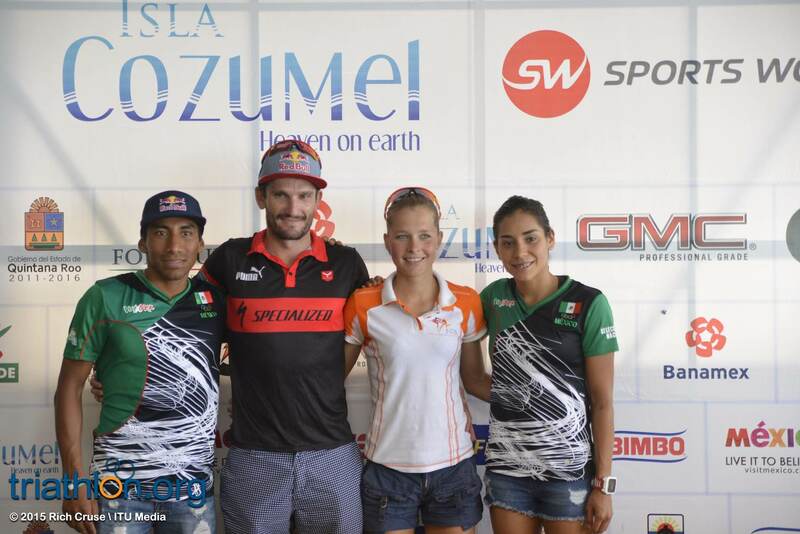 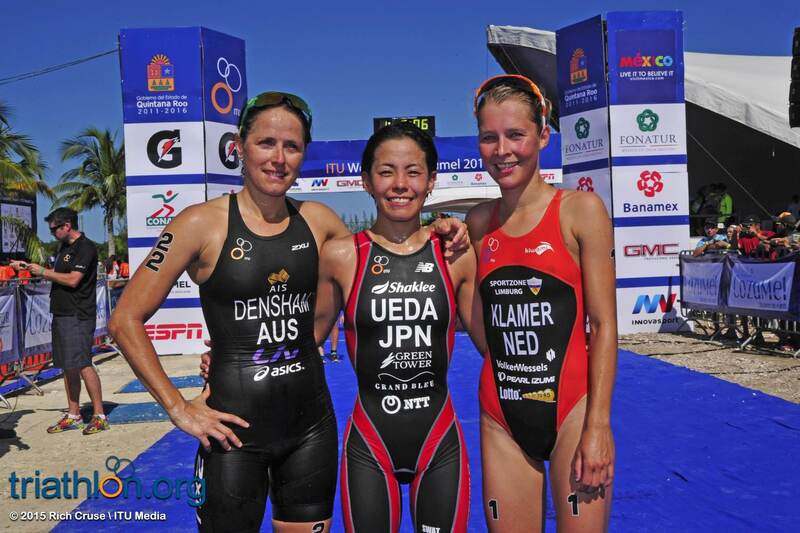 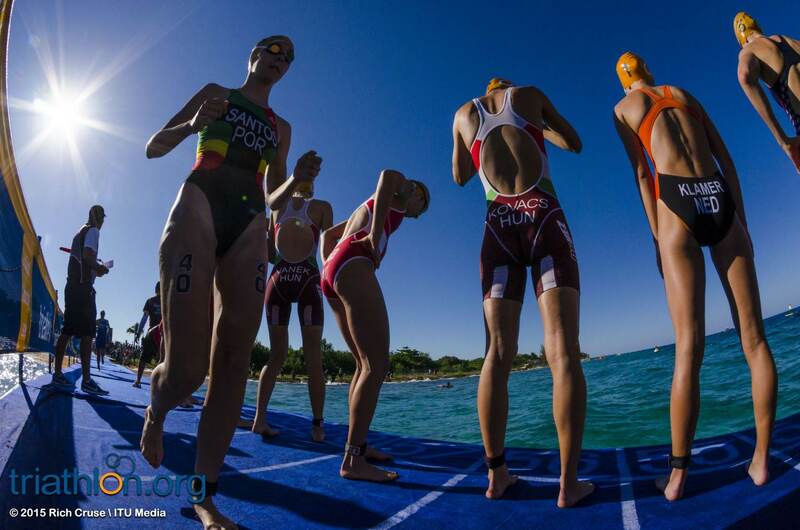 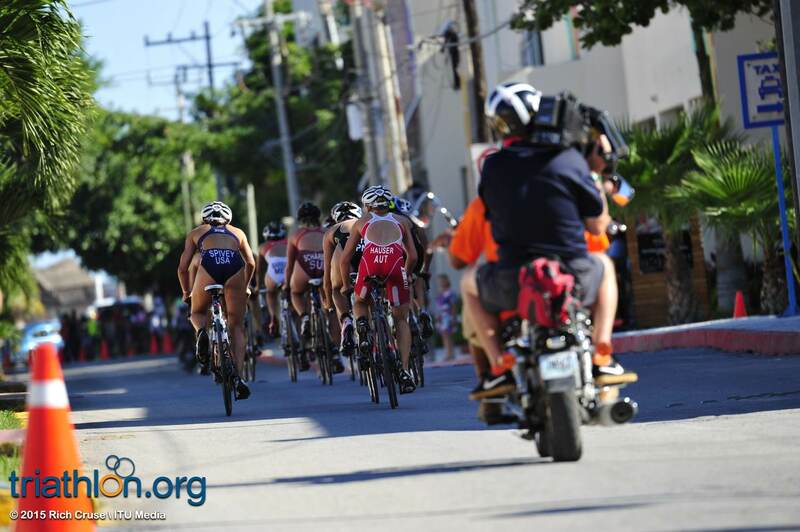 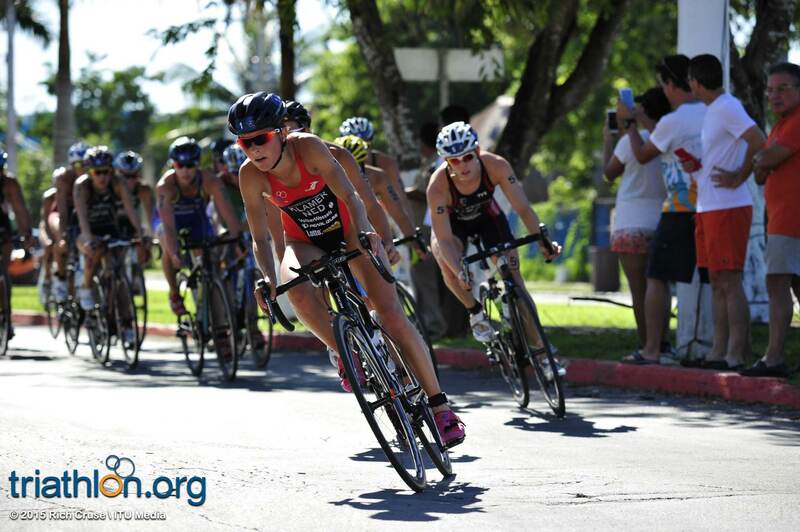 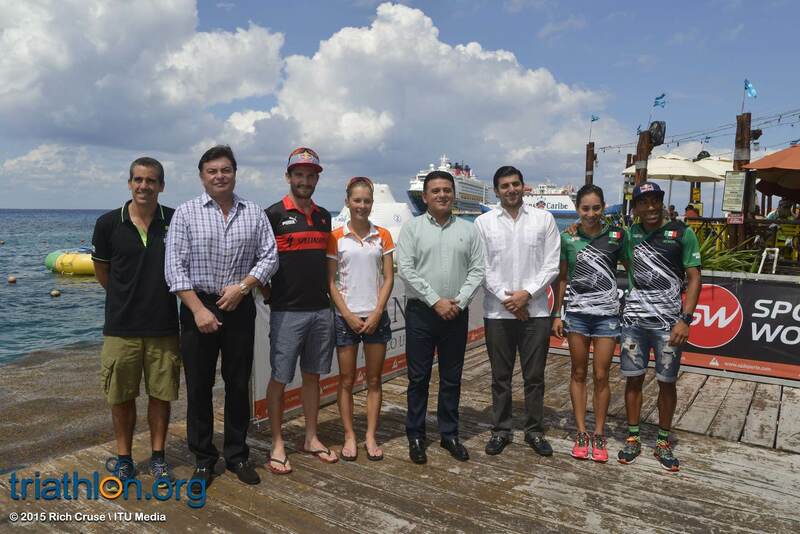 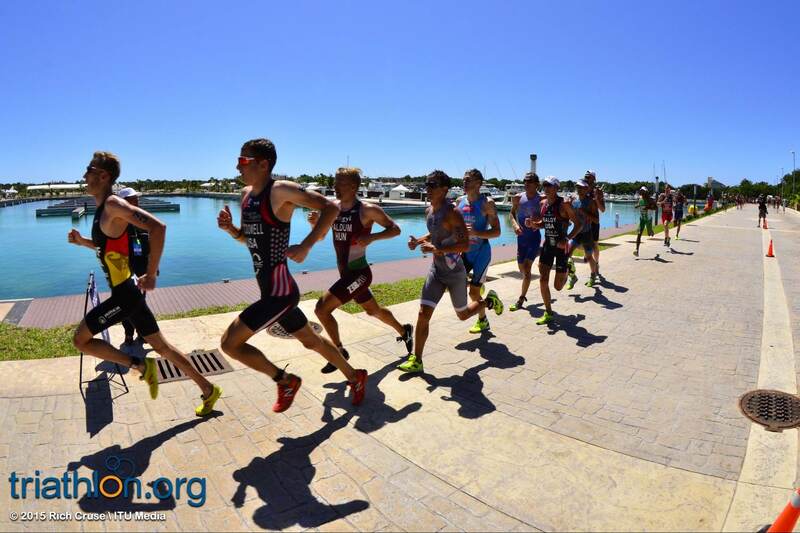 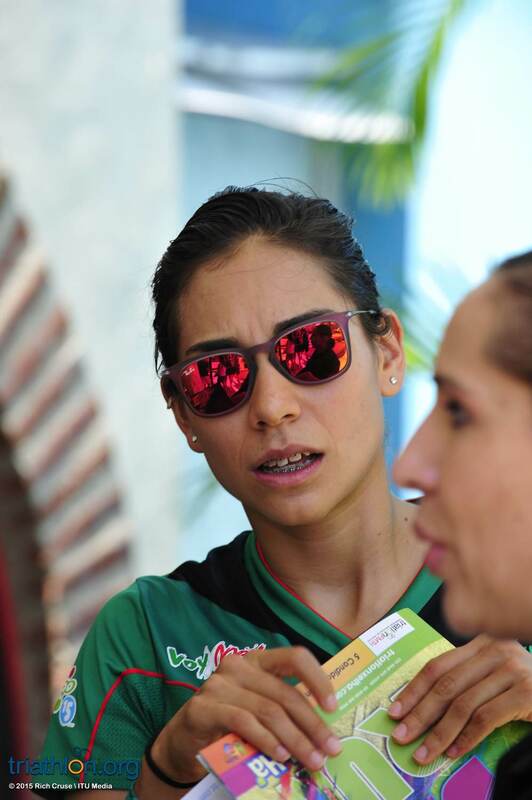 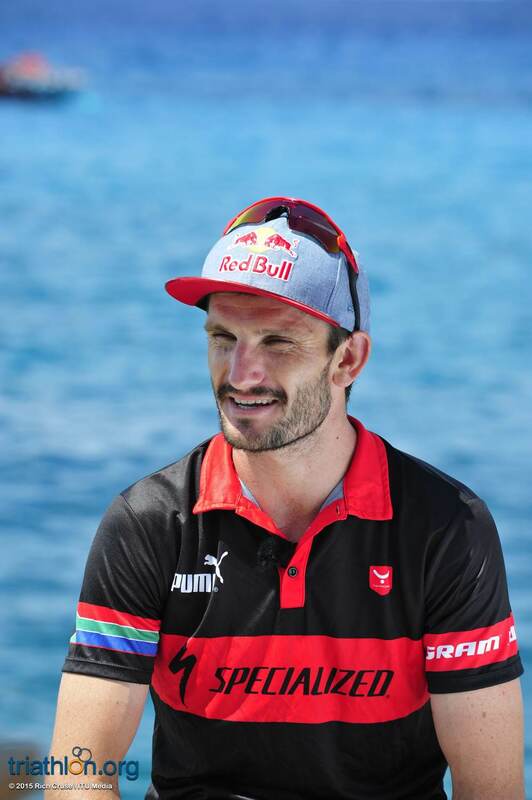 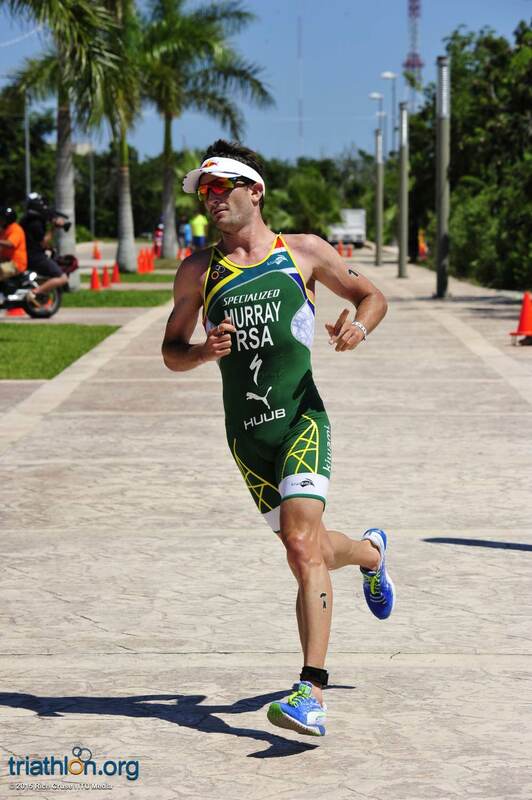 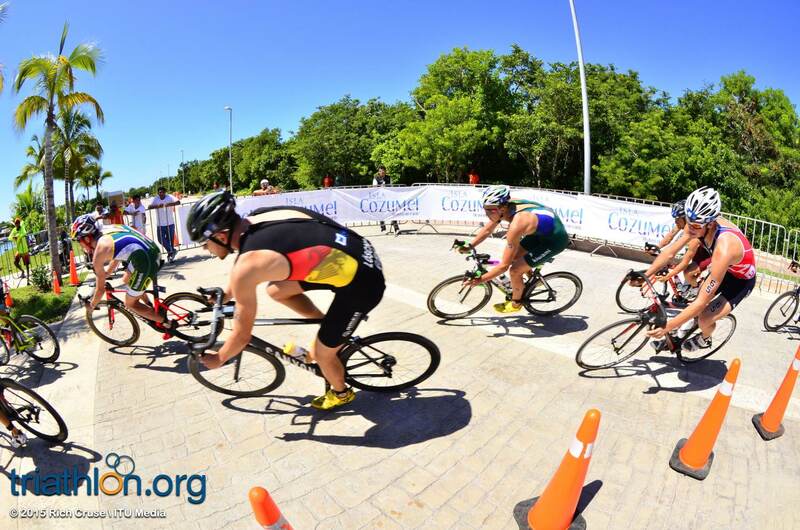 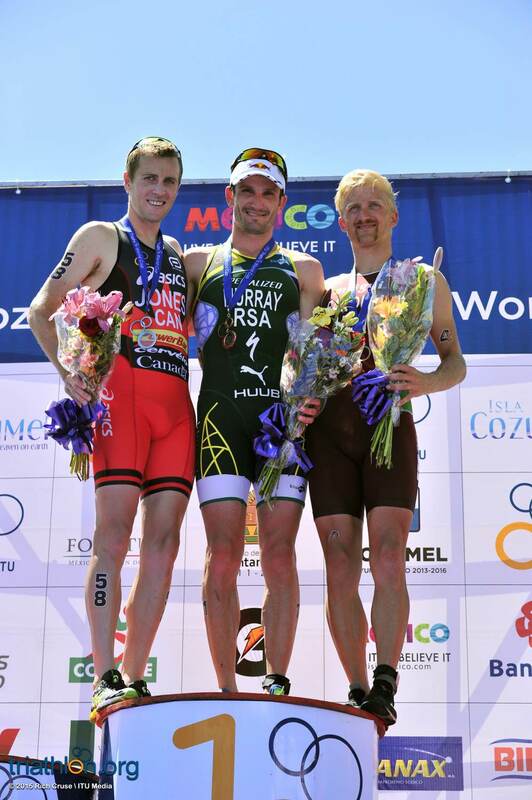 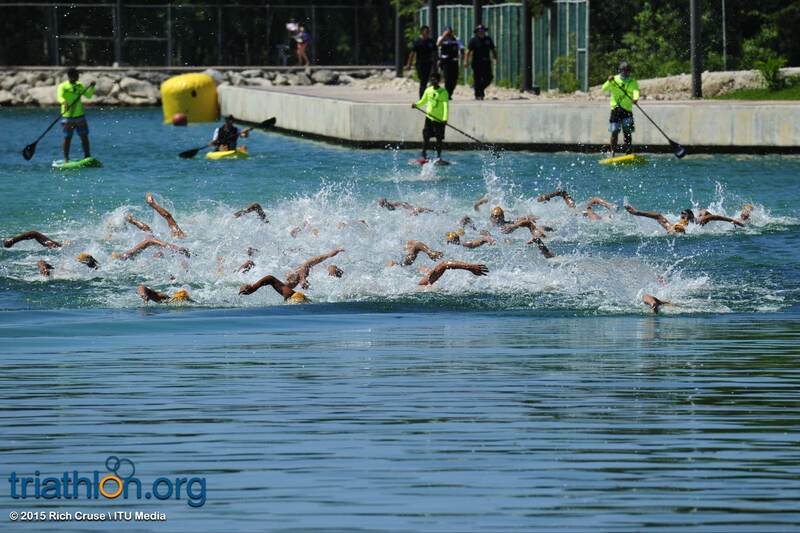 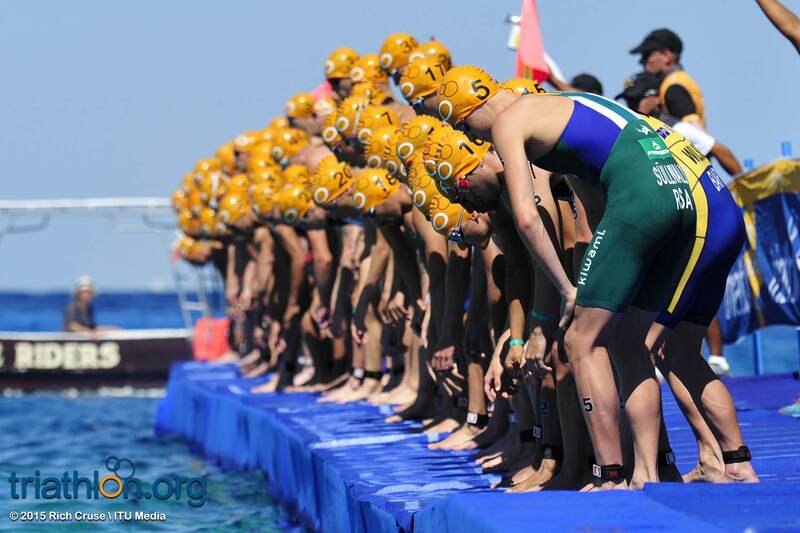 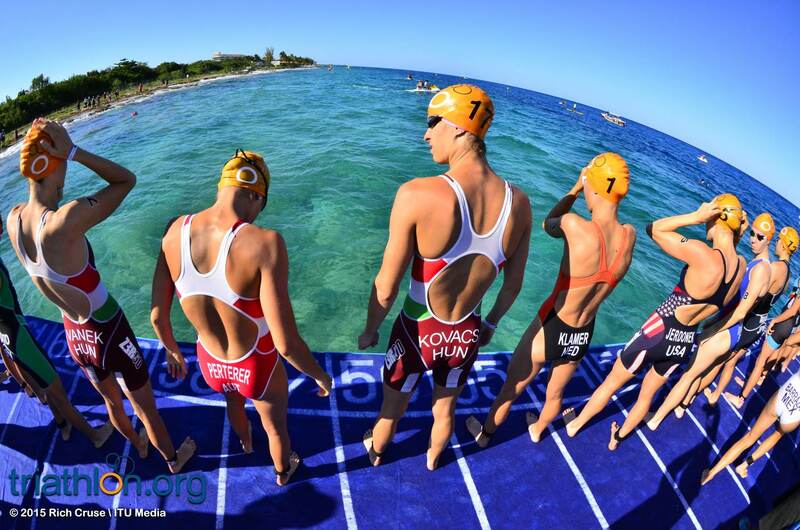 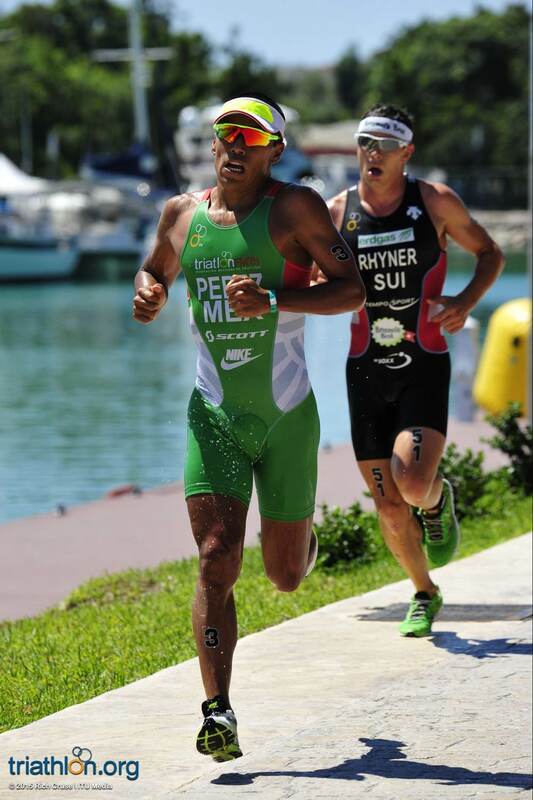 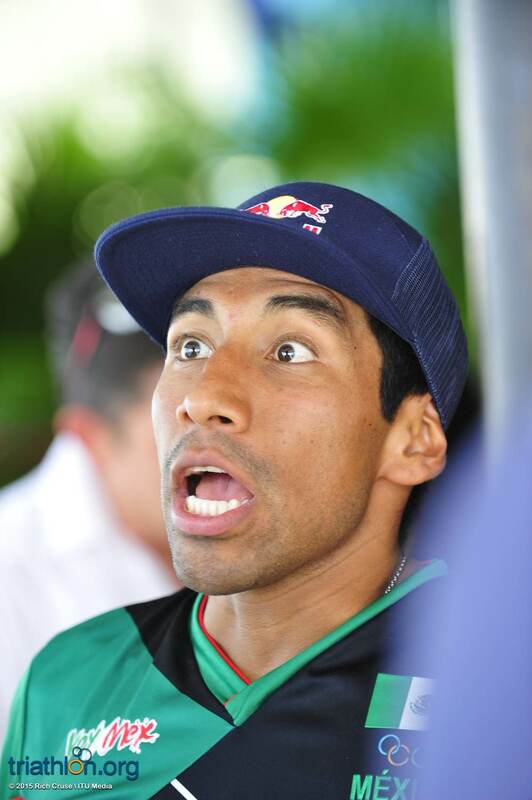 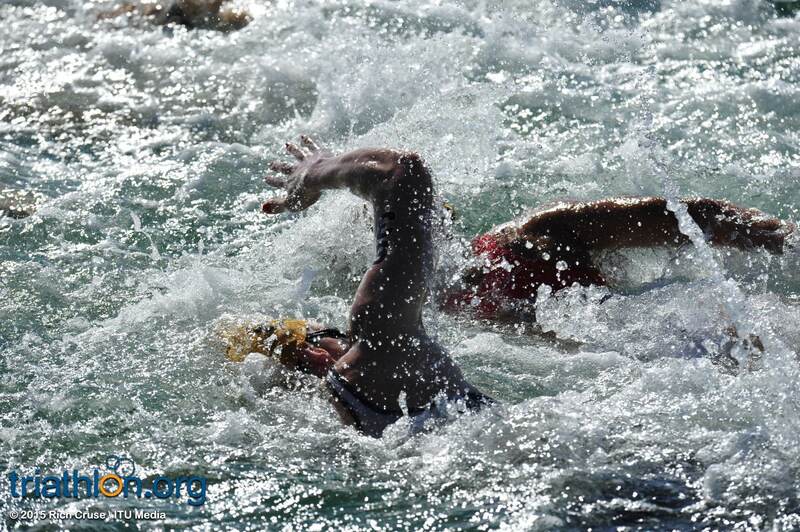 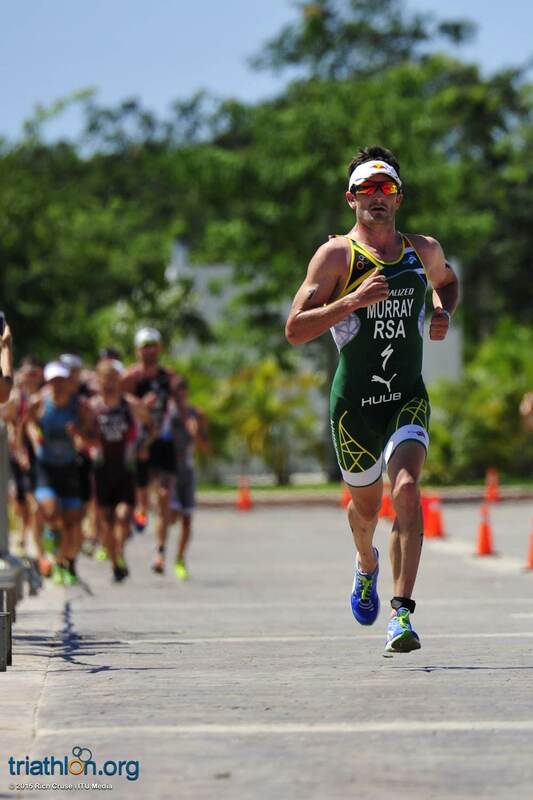 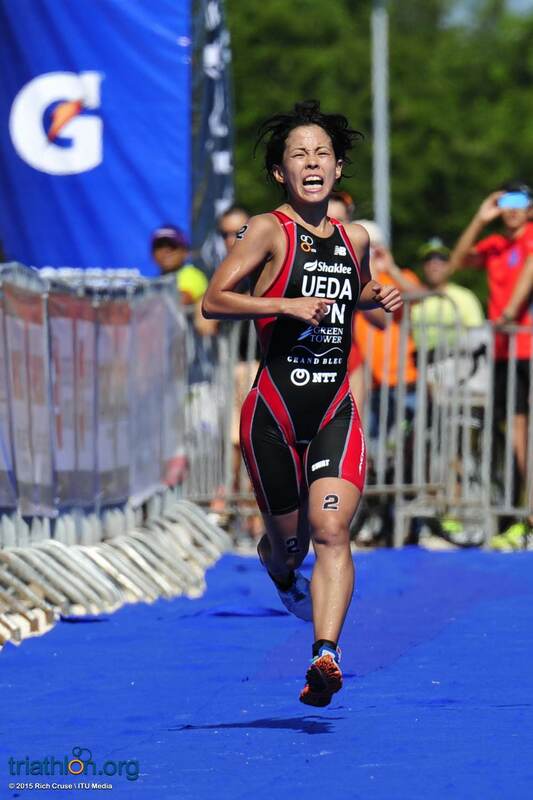 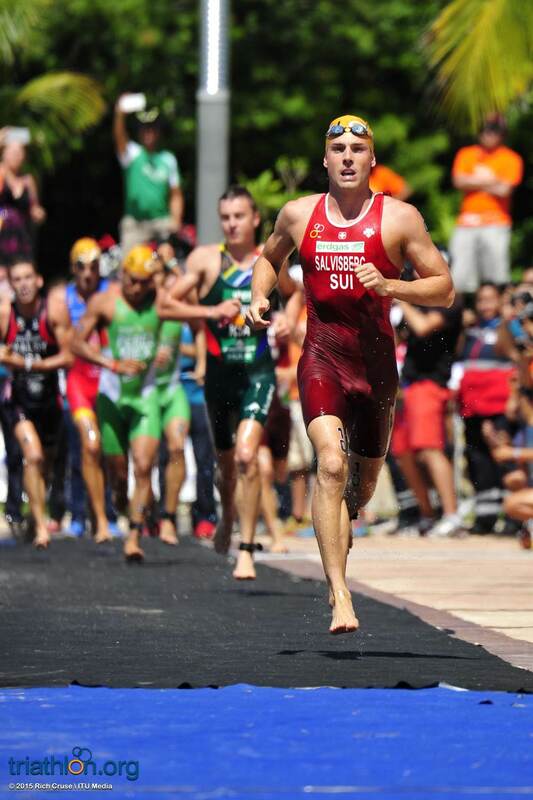 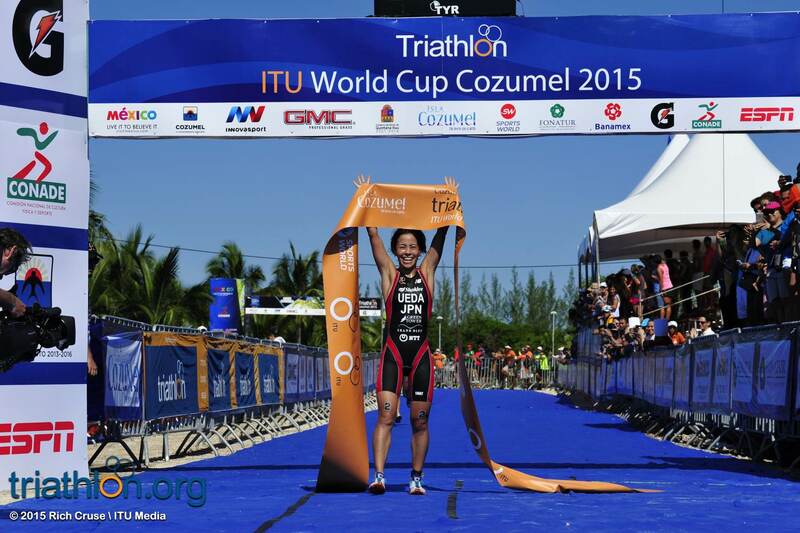 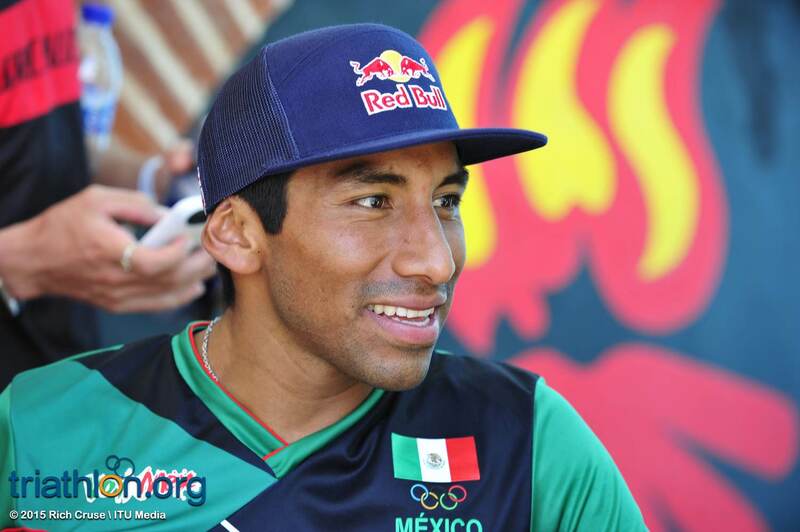 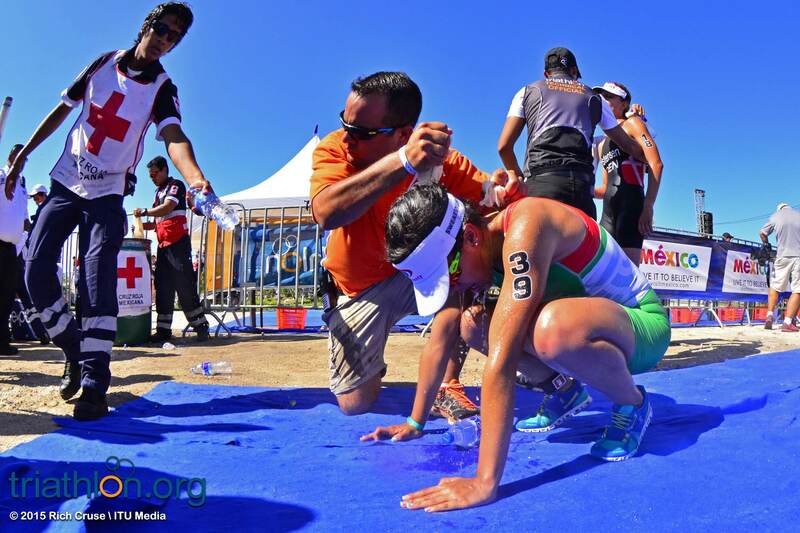 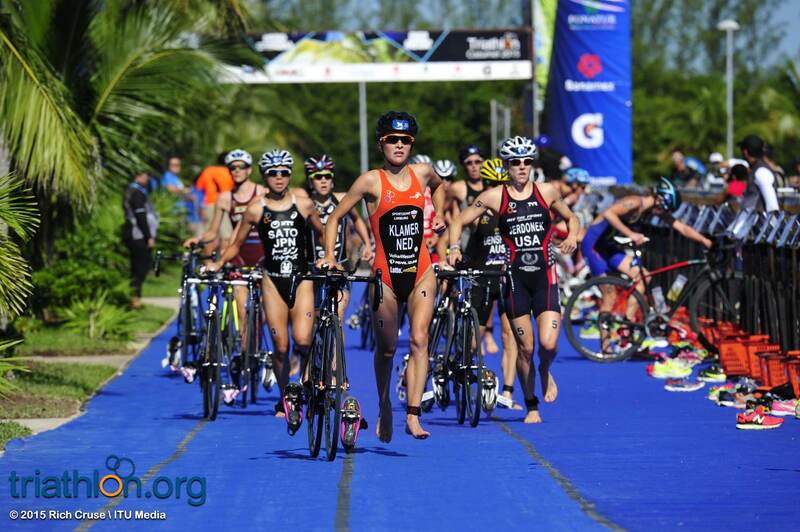 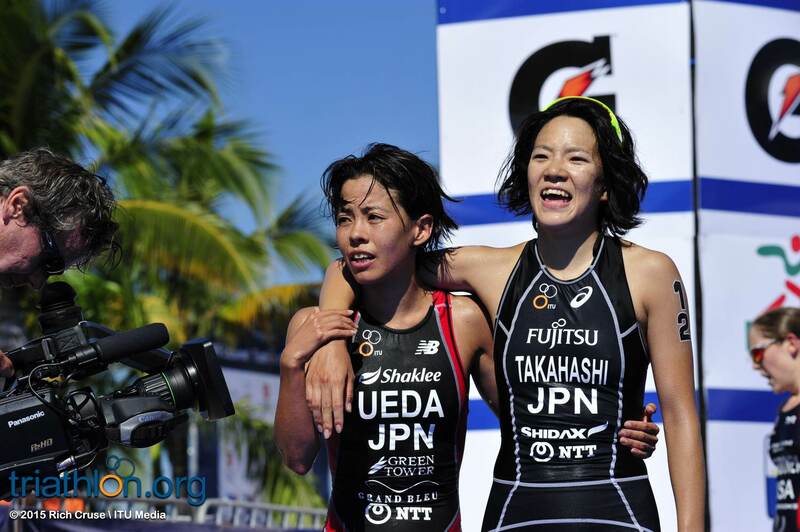 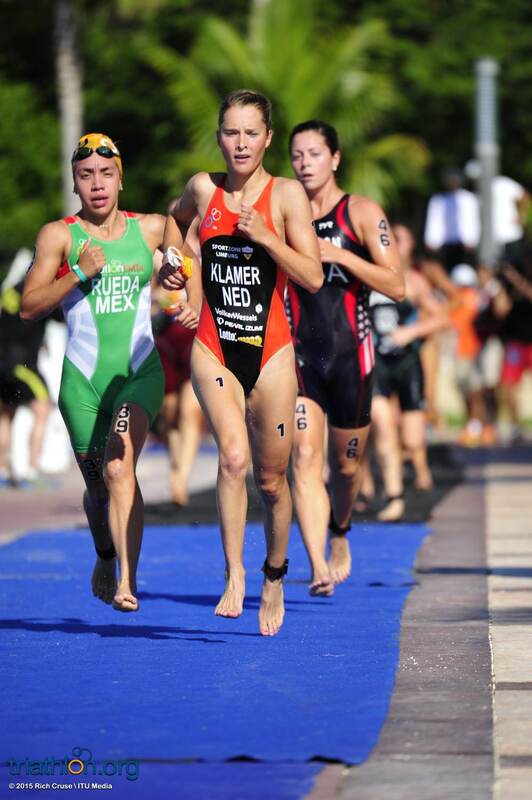 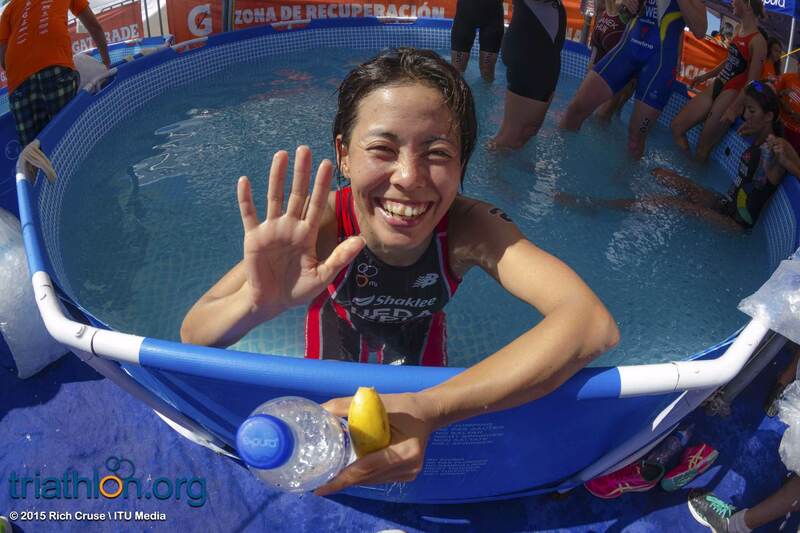 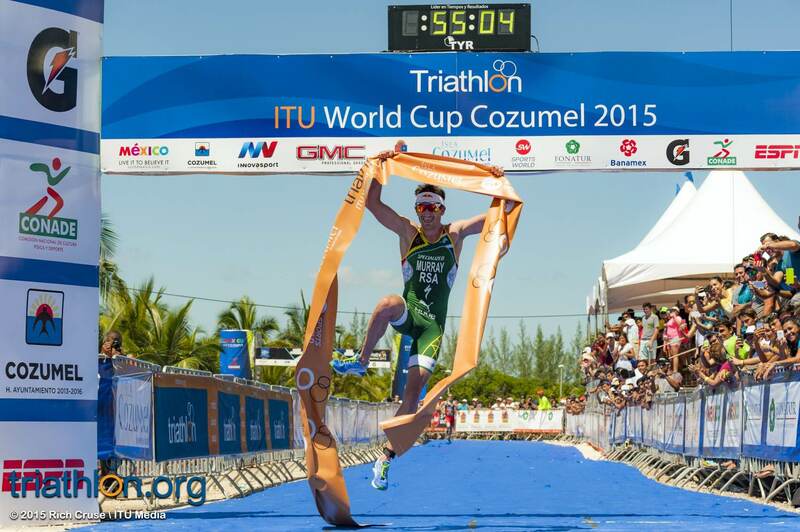 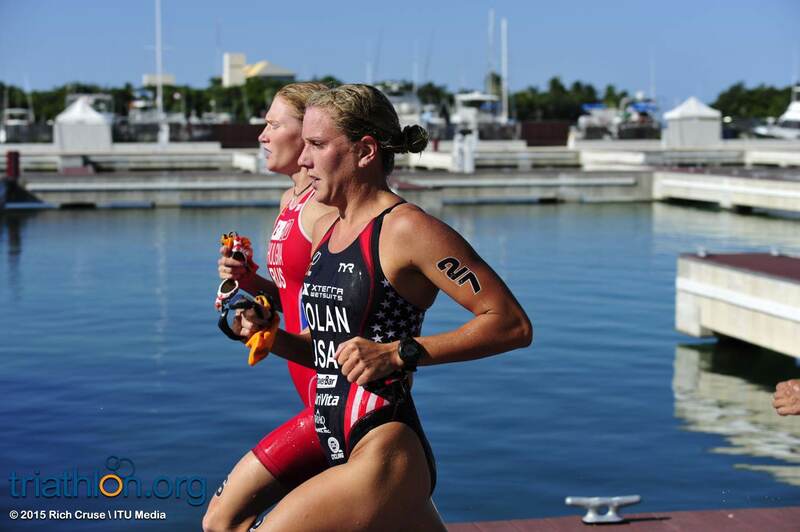 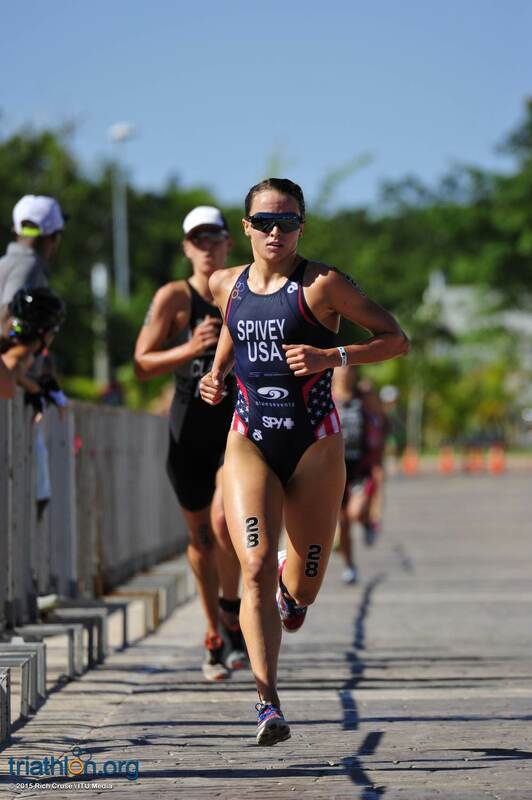 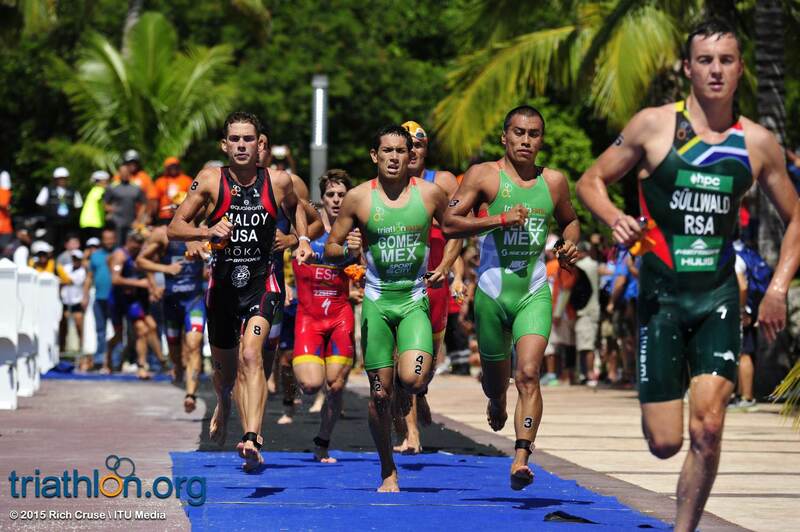 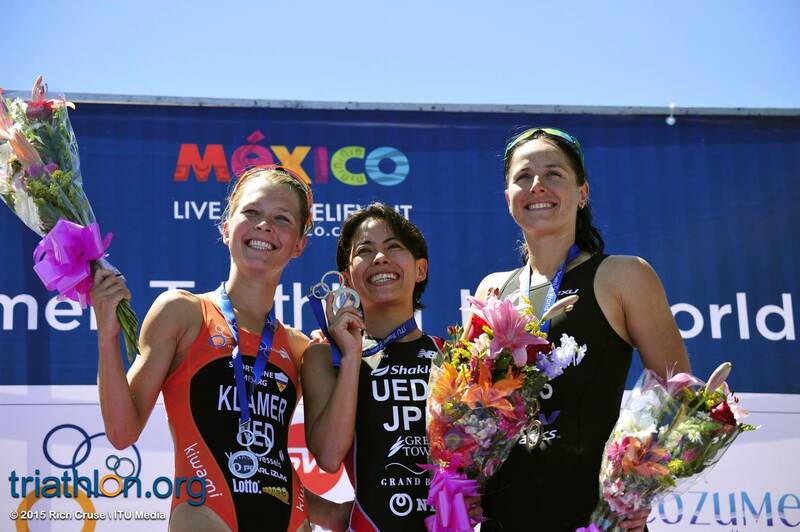 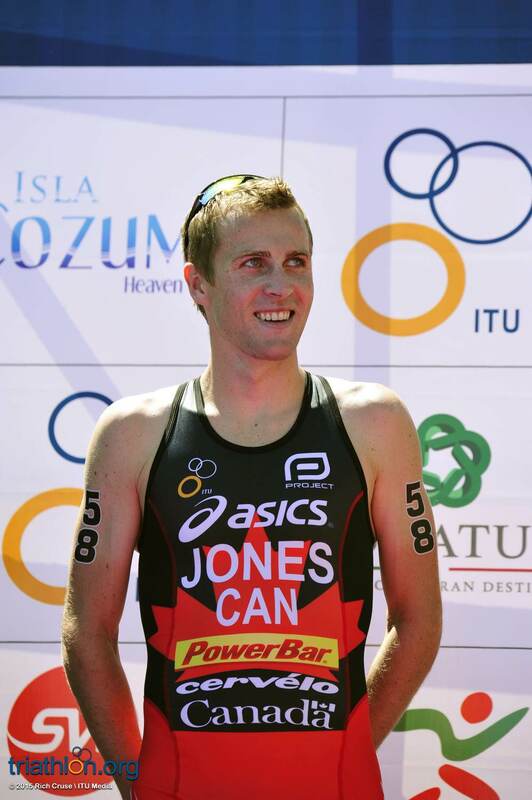 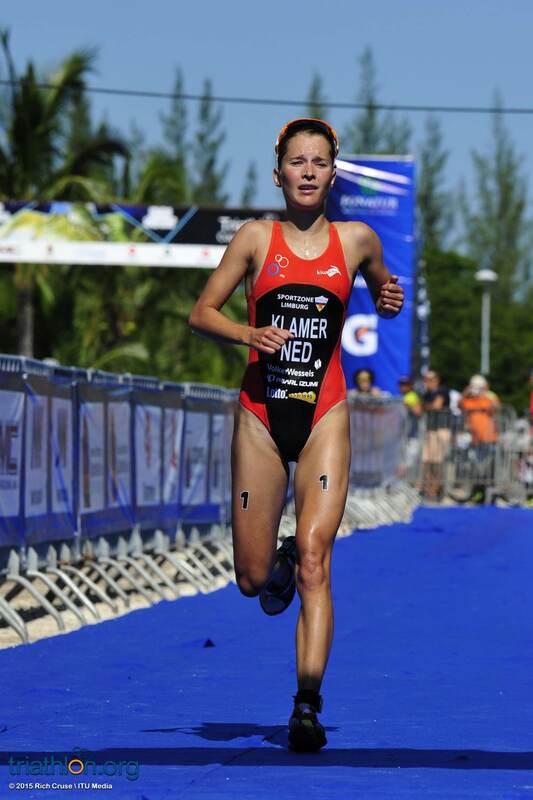 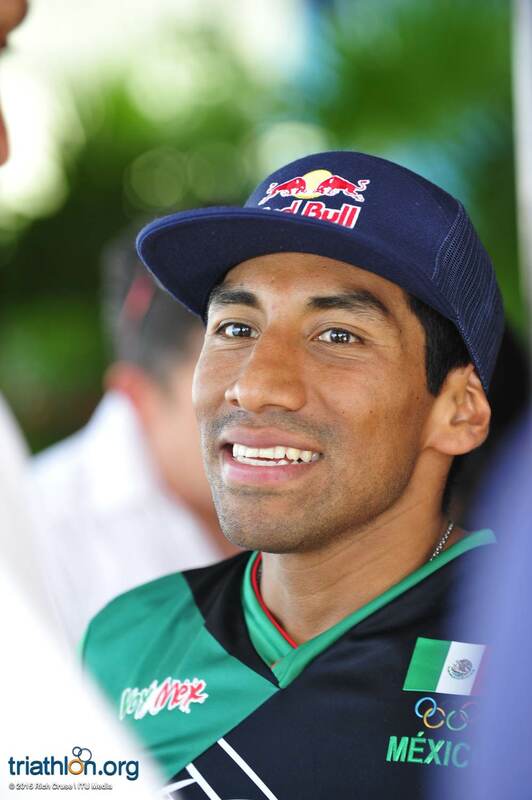 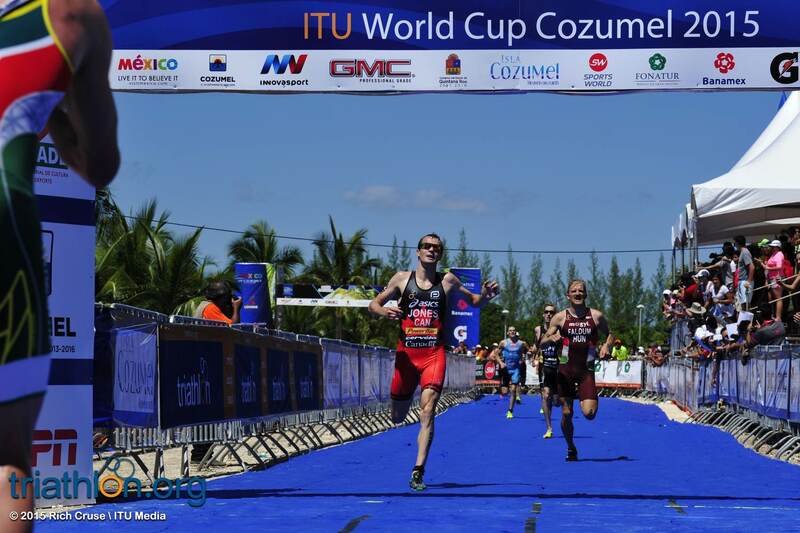 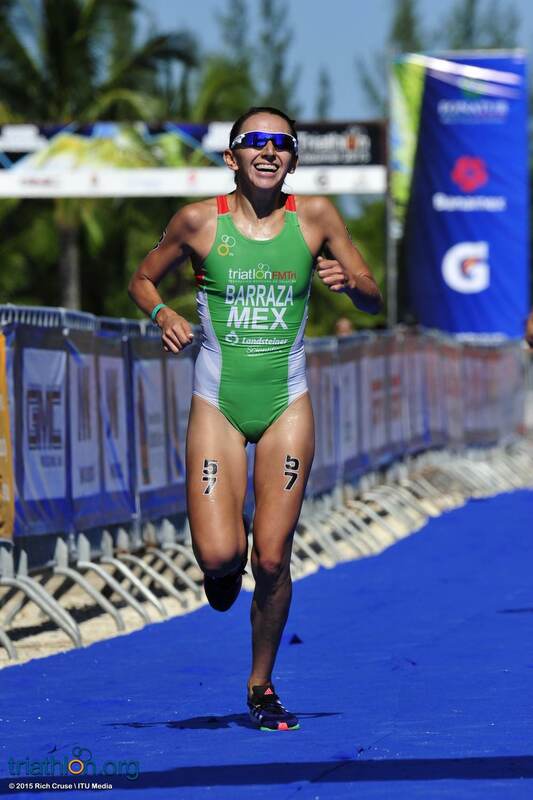 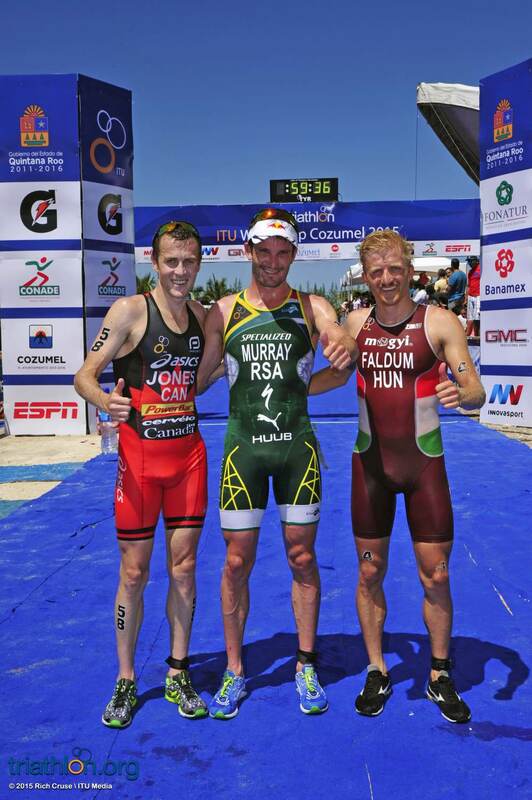 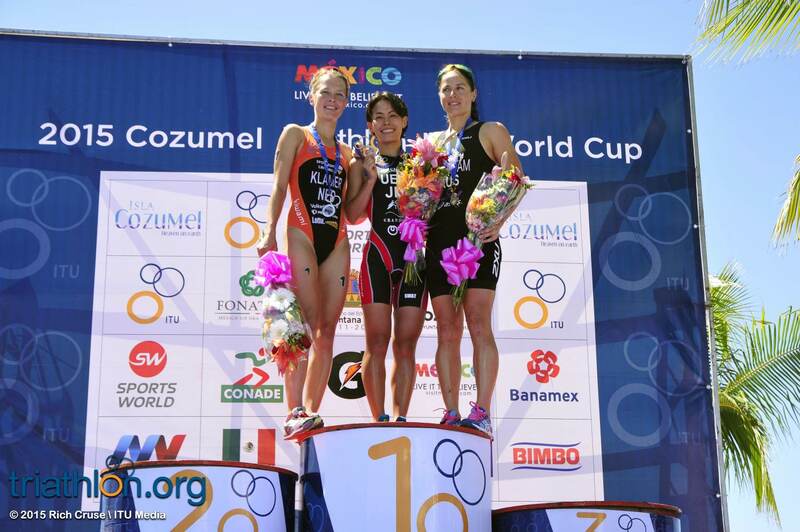 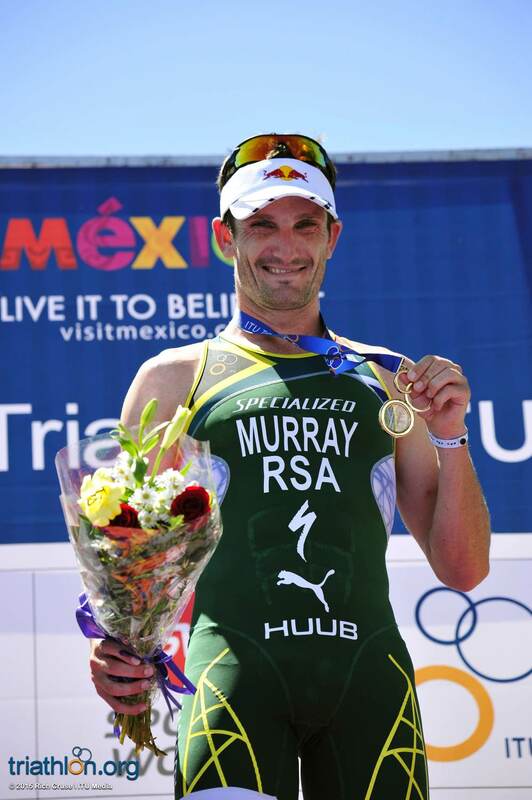 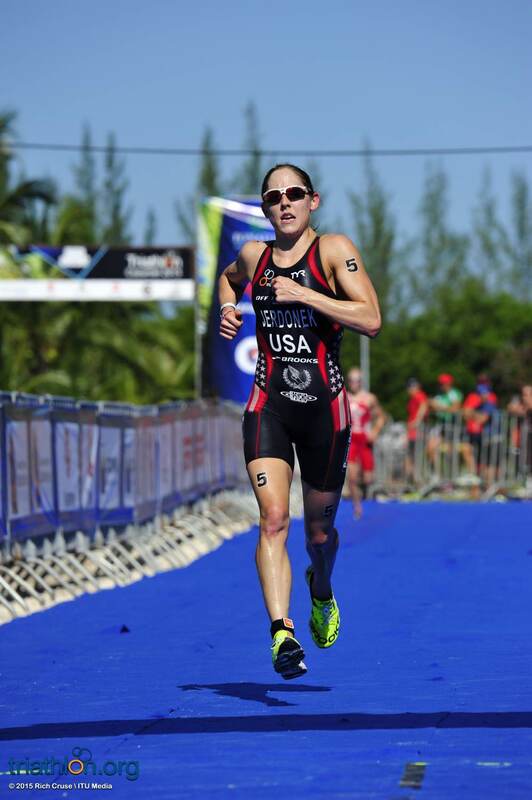 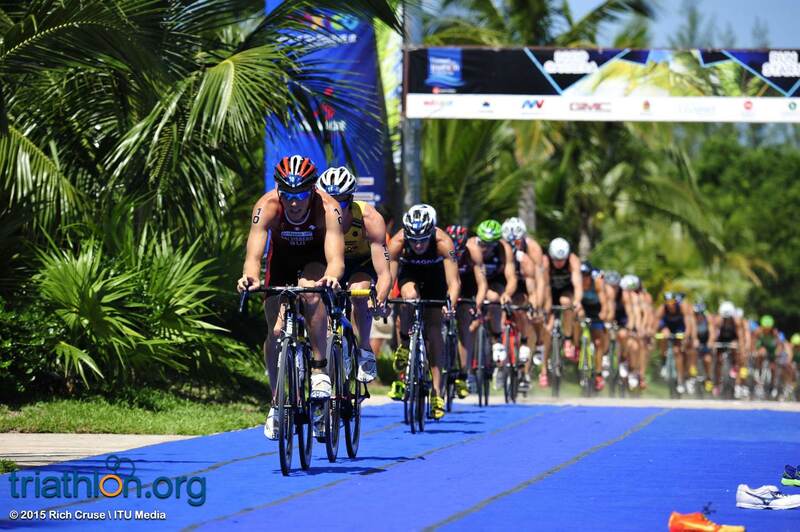 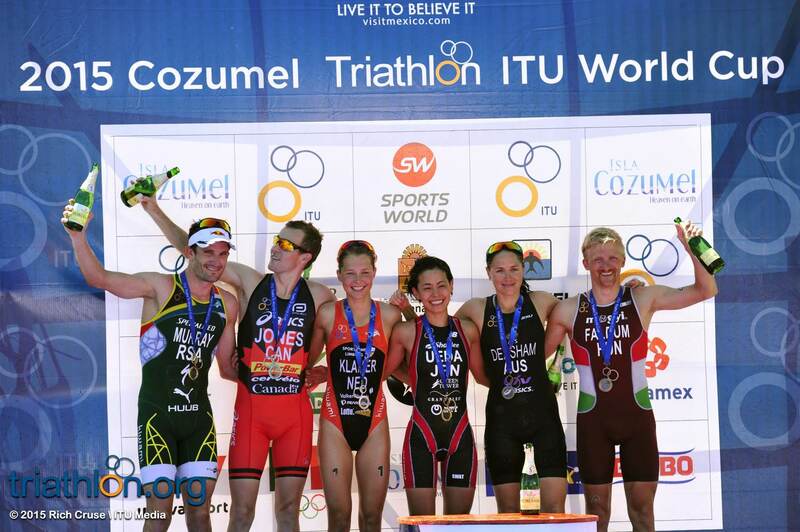 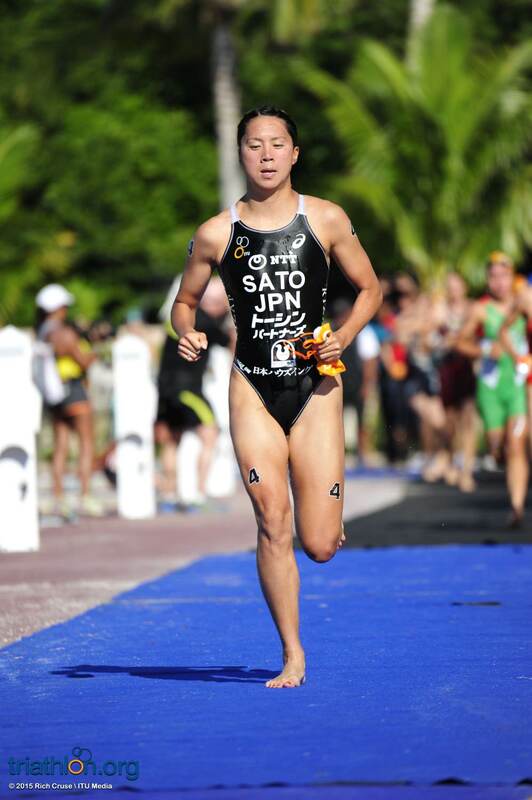 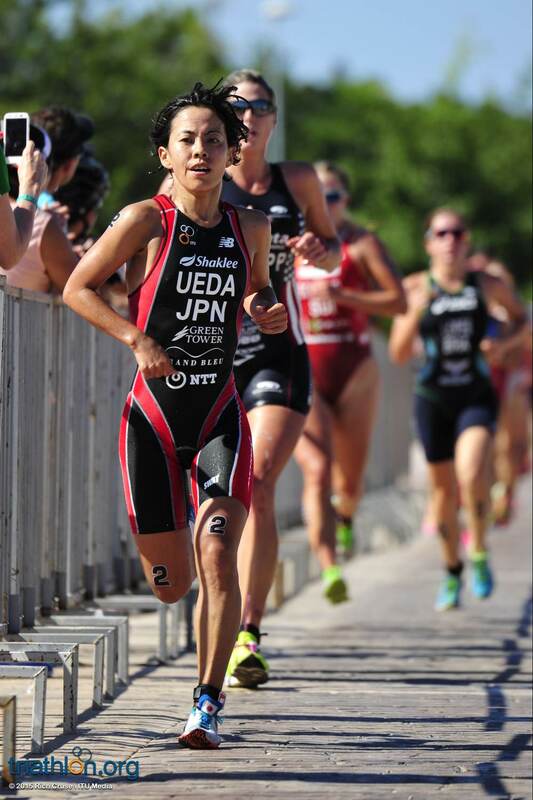 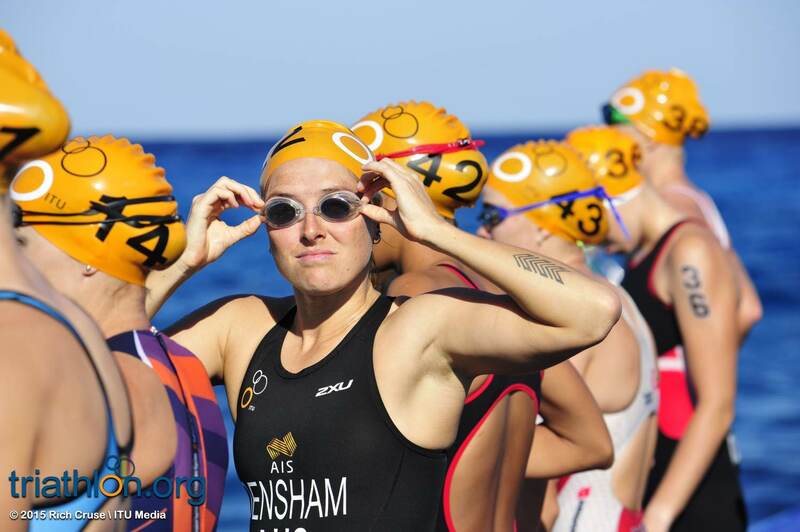 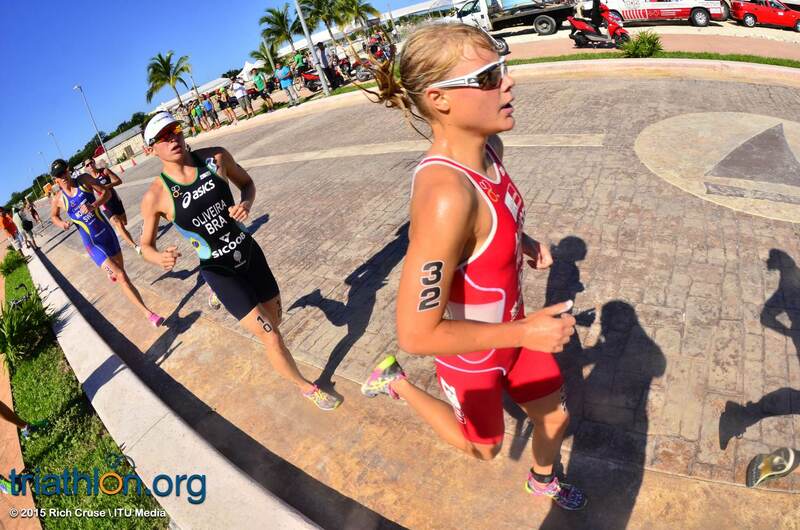 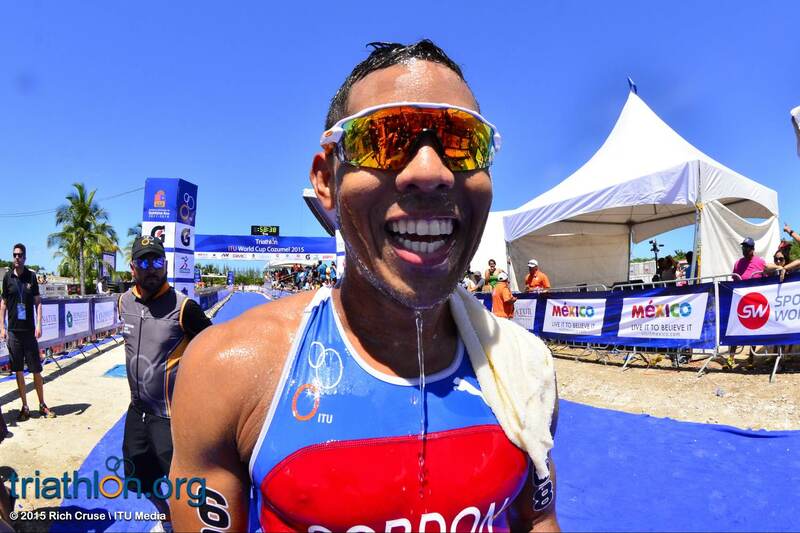 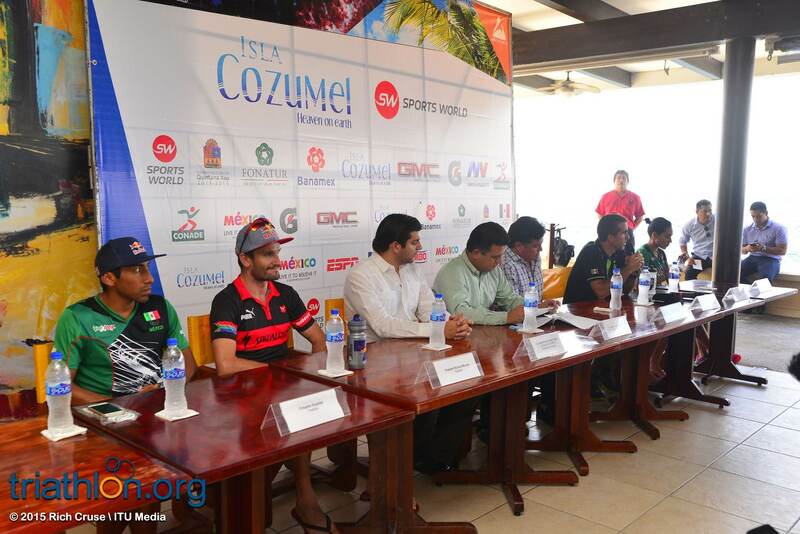 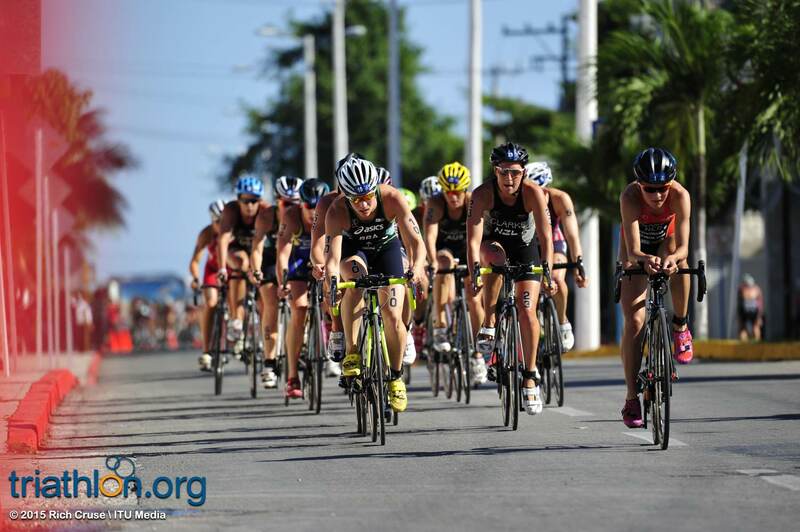 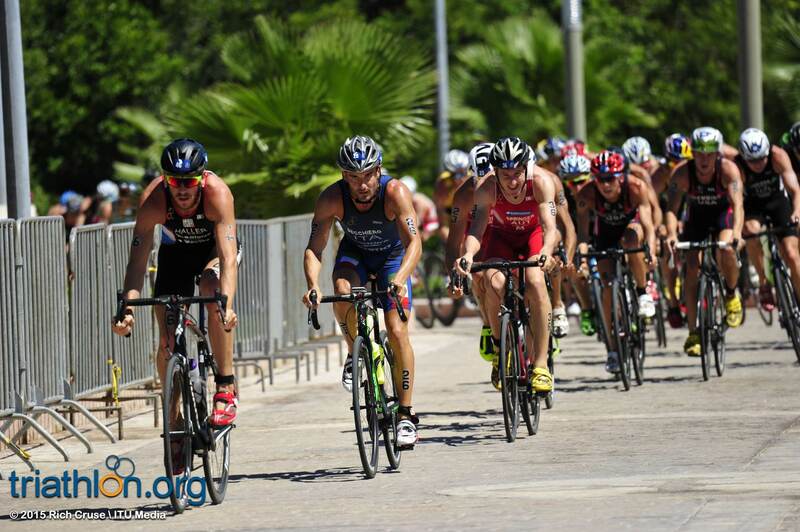 The 2015 Cozumel ITU World Cup begins on Sunday, but before the picturesque race begins, four athletes took the time to sit down with the local media and talk about the upcoming competition. 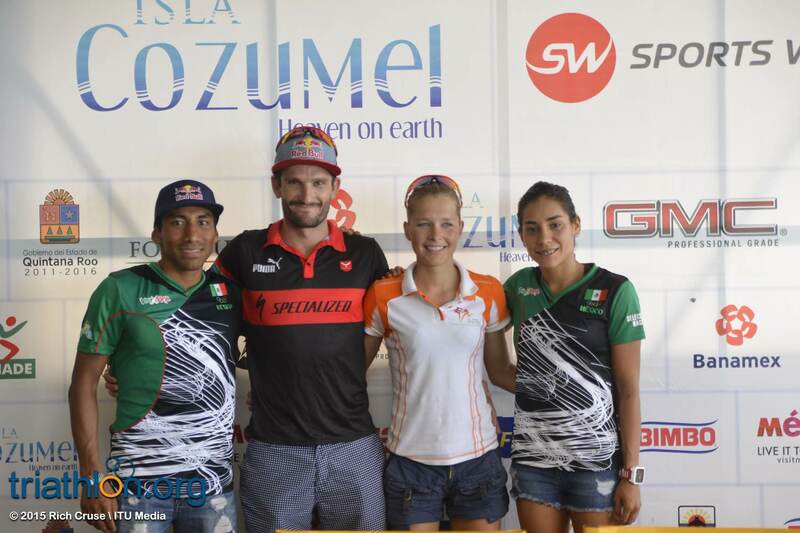 With the press conference sharing the backdrop with the crystal clear blue ocean waters and the sun shining, Richard Murray (RSA), Crisanto Grajales (MEX), Rachel Klamer (NED) and Cecilia Gabriela Perez Flores (MEX) gathered to comment on how they feel about racing in the destination race, the course and the preparation for what is to come when Cozumel hosts the WTS Grand Final in 2016.